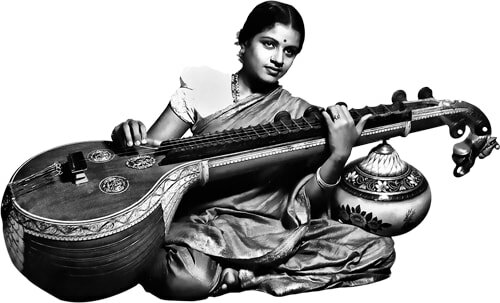 251 songs by M. S. Subbulakshmi. The best devotional and Carnatic classical songs sung by the legend herself. compact and has a long battery life. not be able to thank you enough.